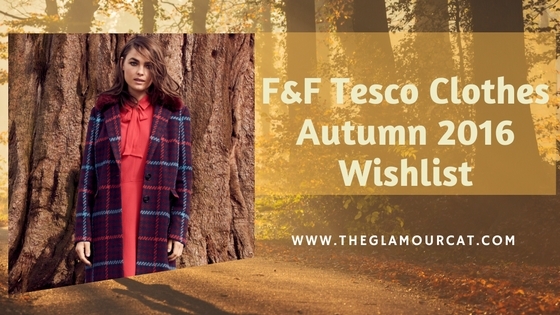 The Autumn collection for F&F at Tesco is just gorgeous and really reasonable prices. 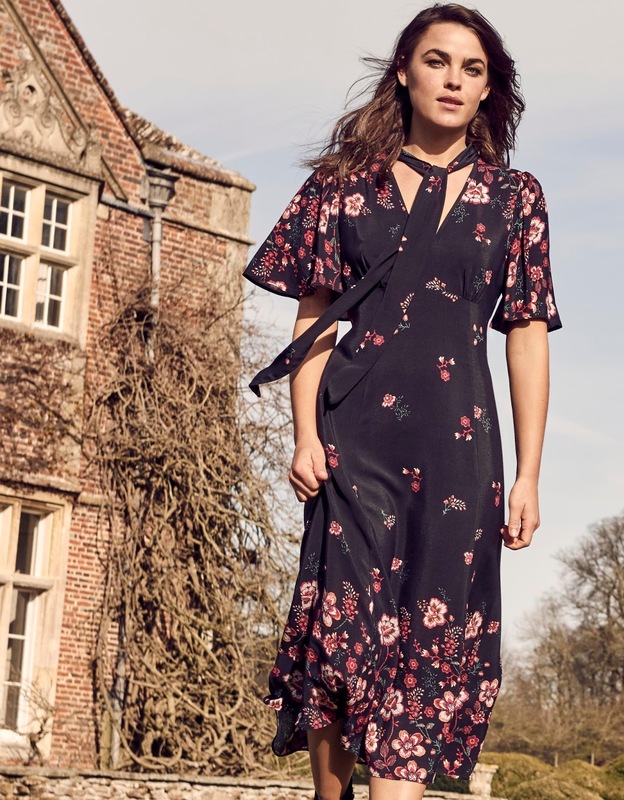 I bet these will be sold out ASAP in my size but even so I am hot footing it there to get some of these pieces I have selected for my Autumn wishlist. I love this dress which is gorgeous for work and evening. The oversized coat looks really snug and the pattern looks like it could be Burberry or Pringle design. I can only get one coat so it will be hard picking between the tartan one and this beautiful navy military one. The finish with the buttons, pockets and cut are parallel with designer ones I have seen. The dress underneath again is a lovely Victorian style one with a lovely plum red colour. 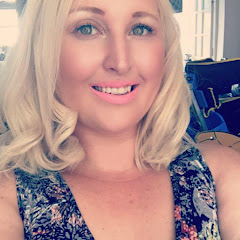 A great outfit for plus size this is very flattering and I have been looking for these trousers everywhere for ages. The shirt would look great with jeans too. Such a pretty knee length dress. Looks like a Laura Ashley or Monsoon number so for £30 it is an excellent buy. Love the plum colours and smart neck tie. 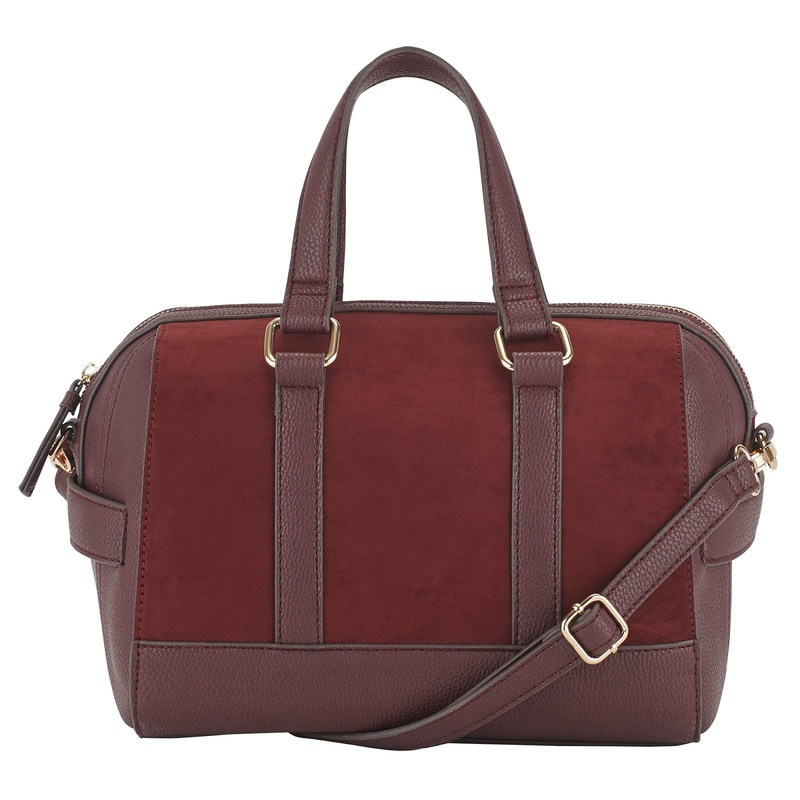 I must have this plum bowling bag to go with these outfits! I Love how you can just zip everything up and travel with it. Looks a lot more than £18! These are a great Autumn staple to any outfit. 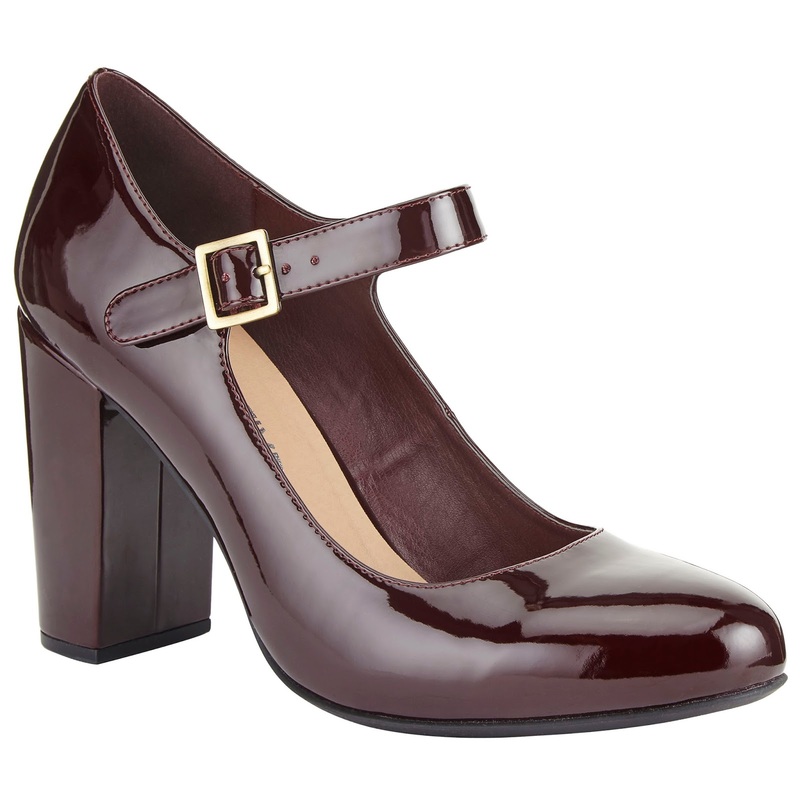 I love the high shine and deep plum colour.